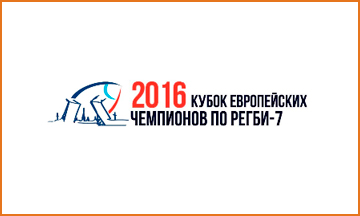 Best sporting event spring 2016 — the European Champions Cup in Rugby-7 was held on 28 and 29 may St. Petersburg. The best European commands gathered at the small arena SK "Peter" to be beaten for the title. Company Auto Management has been the transport partner of the event.